2 Bedroom Flat To Rent in Rayners Lane for £1,325 per Calendar Month. This stunning new development comprises of studio, one and two bedroom apartments spread over five floors. 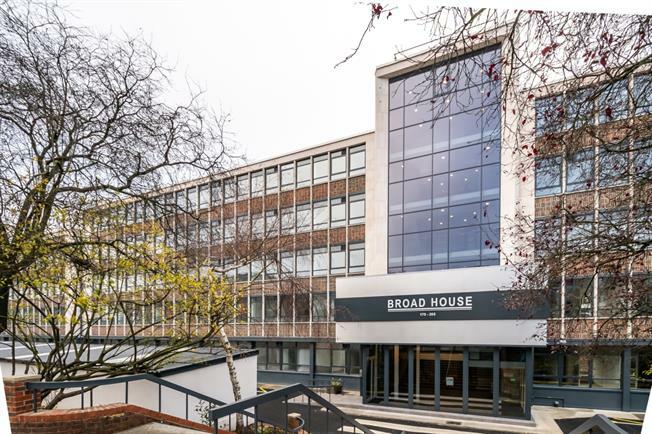 It is located moments from Rayners Lane Station and the busy high street with its cafés, restaurants and shops.